The ENERGY Institute invites Stefano Cozza, Teaching Assistant at the Energy Efficiency group of the Institute for Environmental Sciences and the Department F.-A. Forel of University of Geneva, on 18 June 2019 at the Smart Living Lab in Fribourg. 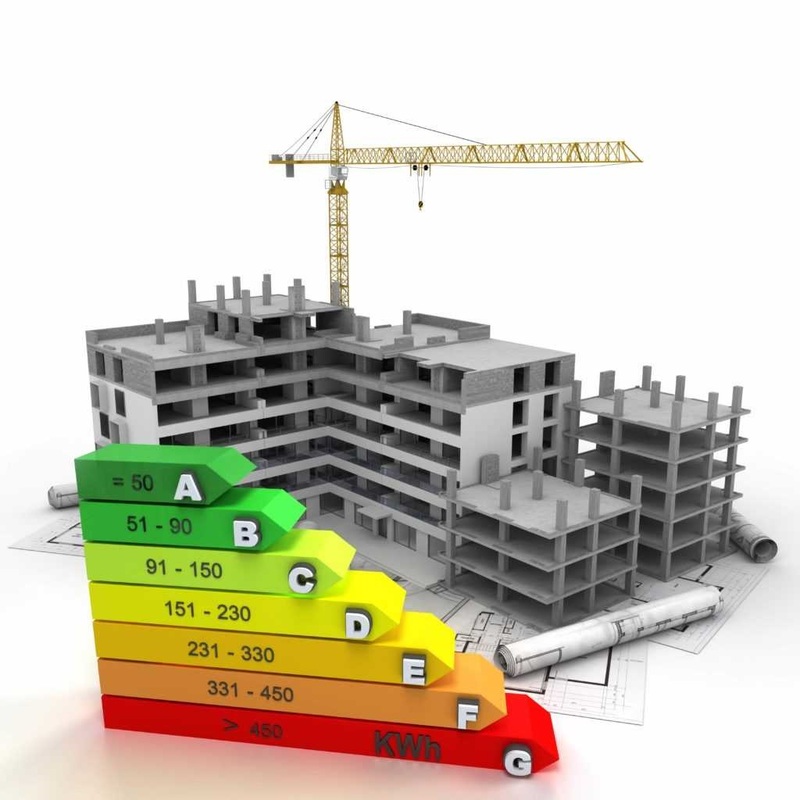 Various studies have demonstrated the importance of the Energy Performance Gap (EPG) on the attainability of the Energy Strategy 2050 objectives, given that only part of the predicted reduction in energy demand from buildings (based on standards) typically is actually realized. It is indeed crucial for the success of the implemented policies to have reliable information about the real energy consumption, and the consequent reduction potential, of the Swiss building stock. The GAPxPLORE project aims to evaluate the EPG, defined as the difference between measured and calculated energy consumption, in the Swiss building stock. It studies how the EPG is distributed among the building typologies (performance level and age). Large-scale datasets from the Cantonal Energy Certificate for Buildings (50 000 buildings), the Swiss Minergie (45 000 buildings), the Solar Agentur Switzerland (100 buildings) and the Energo platform, containing calculated and real energy consumption data of buildings, are analysed. GAPxPLORE, covering thousands of buildings, is therefore the most comprehensive study so far conducted in Switzerland and offers statistically representative results, providing additional insight for policy makers.